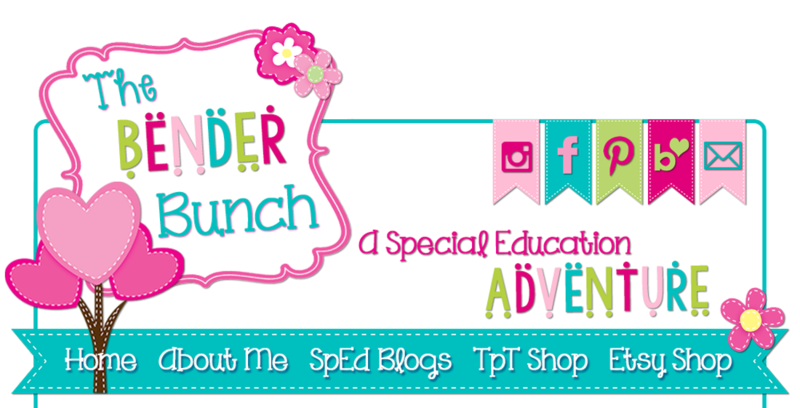 The Bender Bunch: Samson's Classroom Website and Giveaway! I'm sharing all about Samson's Classroom today; a website my students and I love using for sight word and reading practice. With Samson's Classroom, your students can practice sight words, spelling, reading fluency, and reading comprehension in such a fun way, they won't even know they're learning. In the sight word section, students choose a word list to practice. 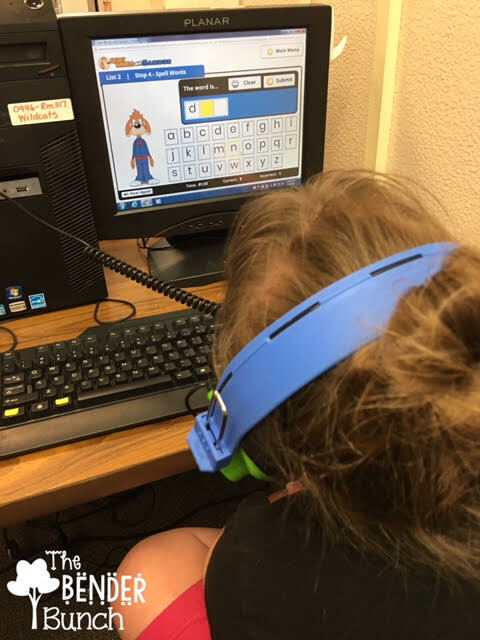 Samson takes students through 5 steps to help them practice and master each word list. In step 1, student learn the words. In step 2, they build the words. In step 3, they identify the words. In step 4, they practice spelling the words. And in step 5, they practice using their new words in sentences. Immediate feedback is given to the students in each activity and prompts are provided when needed. Students can also click "hear again" to have a word repeated. Samson's Classroom tracks each student's progress, so I can go into my teacher dashboard and view my student's sight word progress. In the reading section, students can choose from 5 different reading levels and earn carnival hammer swings for mastering passages. All of the passages are timed and include reading comprehension questions students must answer. 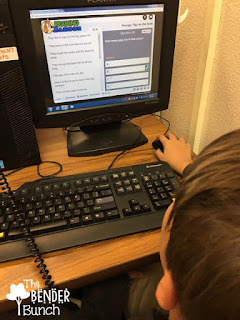 Samson provides immediate feedback and another feature I love is if students need a hint or a little help, he will highlight the area in the text where the answer can be found. Again, I can go to my teacher dashboard and check my student's reading progress. I can see what date they read the passage, the time it took, and their comprehension score. 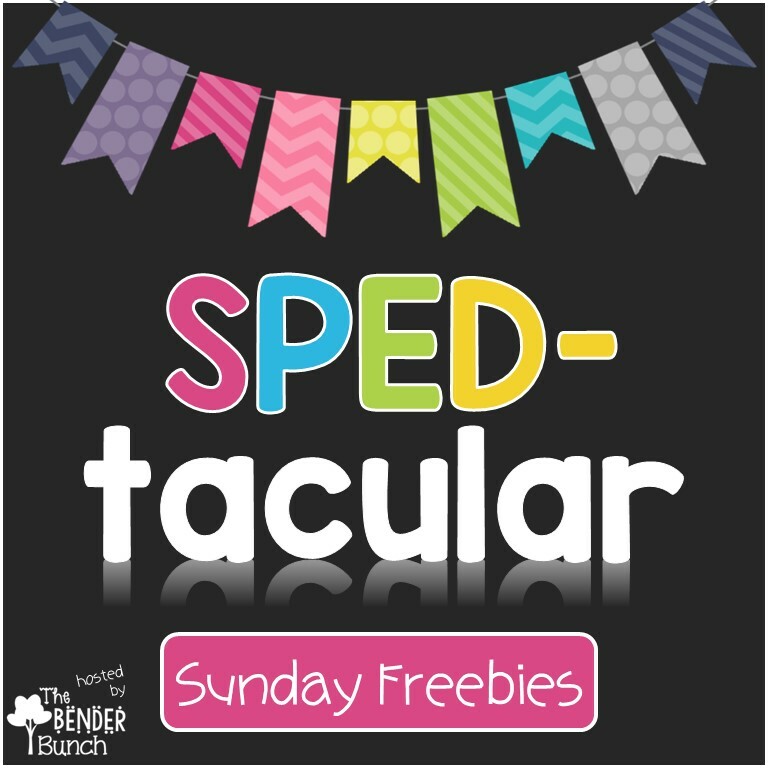 I have not used the spelling component yet, but it looks just as engaging and I plan to use it next year. There are almost 100 pre-made spelling lists to choose from or you can customize and add your own lists. You can also track spelling progress in the teacher dashboard and the dashboard is so clear cut and user-friendly! You can click here to try out a free demo of Samson's Classroom! Here are some of my students engaged in Samson's Classroom! 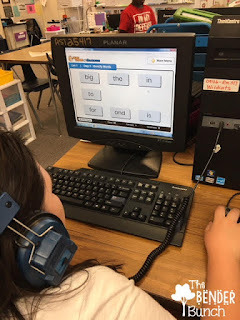 I've piloted and used many websites in my classroom over my last 10 years of teaching, and Samson's Classroom is by far one of mine and my student's favorites for sight word and reading practice and I can't wait to implement the Spelling component next year. I love the simplicity of it, for both the teacher and the student, yet the immediate feedback and engagement it provides and the progress my students have made! A classroom subscription is $80/year, AND so worth it, but guess what?? 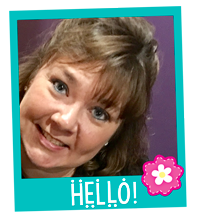 I'm giving away 3 classroom subscriptions today!! That's right! 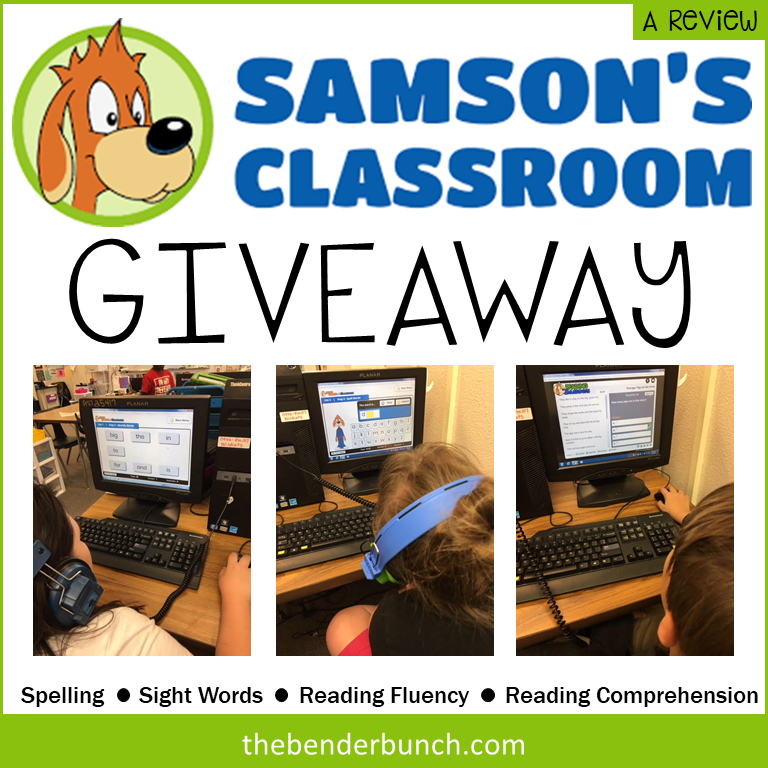 Samson's Classroom has generously offered to give 3 of you a free one-year classroom subscription to use in your classroom! Enter using the Rafflecopter below and Good Luck! I'm confident that you and your students are going to love Samson's Classroom!